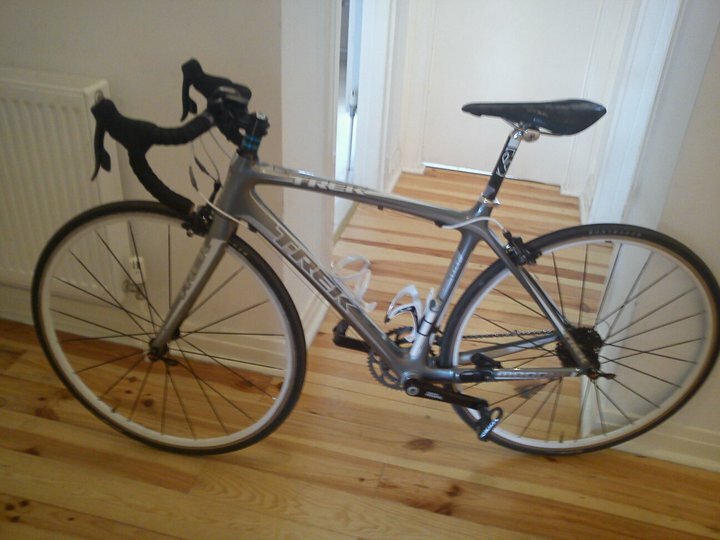 The lady version of the mens Fizik Arione but with female specific features such as a pressure relief channel and wider seat to ;accommodate ;wider ;sit bones. I put it in the wrong place (as you can see in this picture) and it was very uncomfortable at first, but with several adjustments it feels much better. 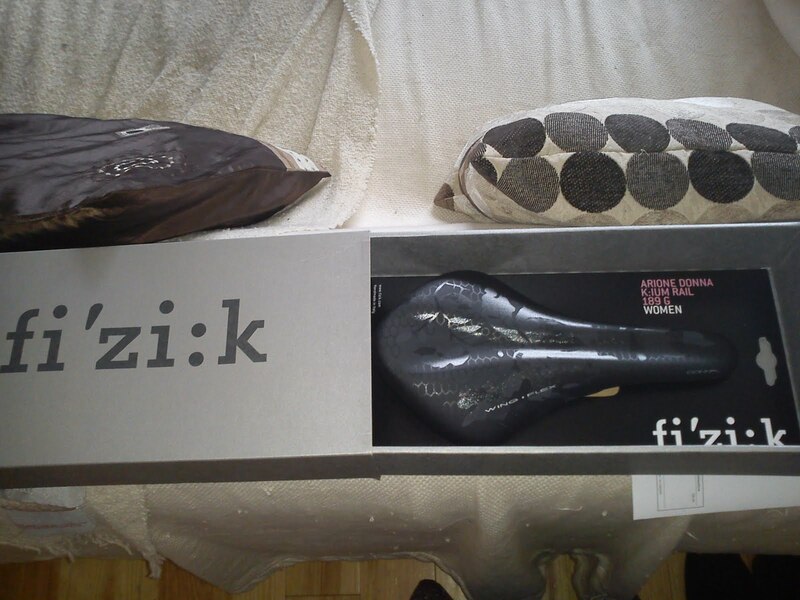 It has a very long nose, as do all/most fizik saddles, so the positioning seems rather forward compared with other saddles.